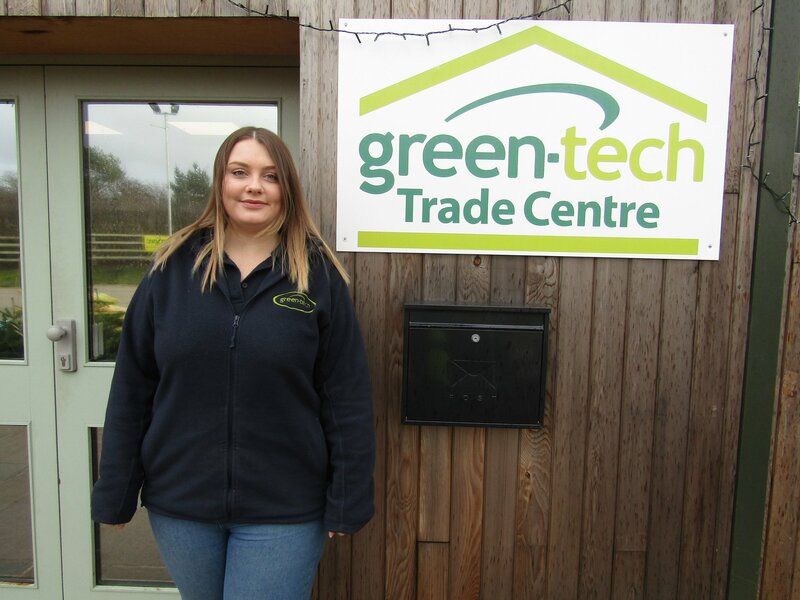 In early December, landscape supplier Green-tech opened a Landscaping Trade Centre in North Yorkshire, selling everything needed for commercial landscaping projects. 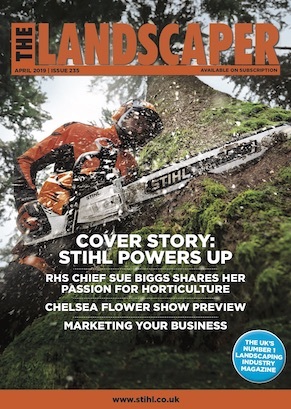 Customers will benefit from discounted trade prices. 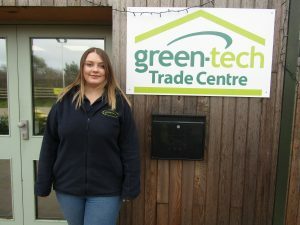 The Green-tech Trade Centre is within the Rabbit Hill Country Store on Rabbit Hill Business Park, just off the A168 southbound, near Boroughbridge in North Yorkshire. The Centre will be open from 7am on weekdays, and there is free parking outside the Centre for quick and easy loading.